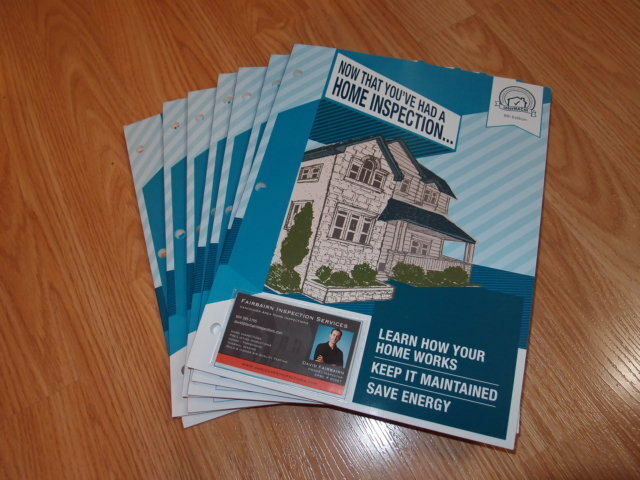 We are proud to include a high-quality book, “Now That You’ve Had a Home Inspection”, with every buyer’s and seller’s home inspection we perform! The book is packed with maintenance tips, life expectancy charts, repair recommendations and tricks to help the buyer protect their biggest investment and maximize their maintenance budget. Call Today and receive this book with the purchase of any Home, Townhome or Condo Inspection – FREE!